ASU men's golf coach Matt Thurmond sees first year success from The State Press on Vimeo. The men's golf program hired Matt Thurmond in July 2016. He has since shown great success with two team victories in tournaments this season. His focus has always been on the student athletes and their dreams and goals for the future. 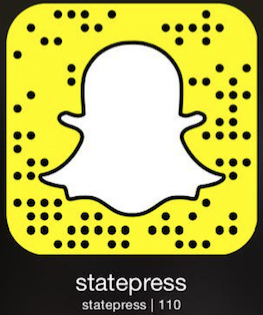 Reach the reporter at mvareldz@asu.edu or follow @sdmbjournalist on Twitter.